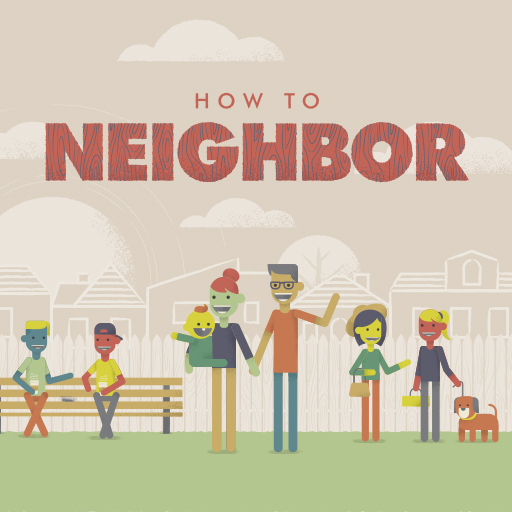 How to Neighbor is a four-week series with a strong push for local missions. Each week focuses on a different aspect of how to build relationships with our neighbors and how to do good in the context of those relationships. The topics covered are "Racism Reconciled," "Orphans Embraced," "Poor Empowered," and "Lonely Loved." We're praying this series will equip you to impact your community for Jesus. We're providing many additional resources with this series—things like Bible App reading plans, resources to set up a fostering event, tools for partnering with missions in your town, additional art assets, original worship, and more. Week four of this series is a "team teaching" message. Learn more about team-teach here.